Celebrate the coming of Spring and Barossa Gourmet Weekend this Friday, Saturday and Sunday! Stein's beer taps will be taken over by local Barossa brewers: Rehn Bier, Greenock Brewers Barossa Valley, Ministry of Beerand Western Ridge Brewing Collective. 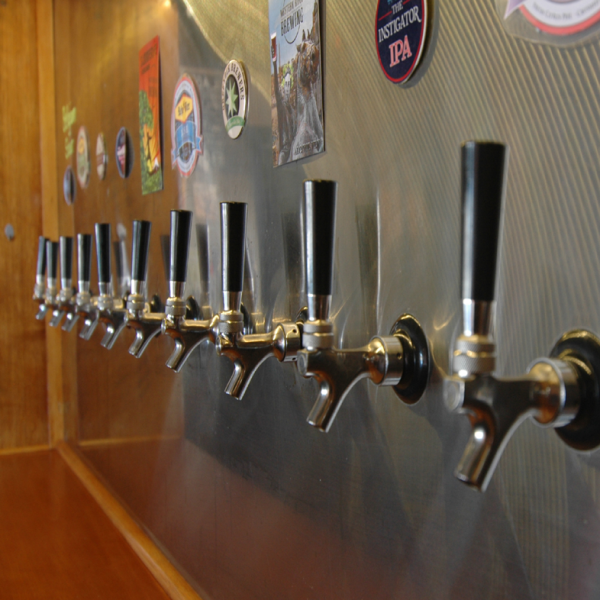 Each brewer will have 3 taps to showcase their diverse styles and flavours. Pop in to Stein's Taphouse and experience some tasty and unique beers hand crafted by these local Barossa brewers. Open Saturday 12pm-10pm & Sunday 12pm-5pm.